“OUT WITH THE OLD AND IN WITH THE NEW,” as they say. 2012 is almost here! How will you be celebrating the beginning of the new year? What are your resolutions for 2012? Each country has their own unique way of ringing in the new year—and some even observe the holiday on a completely different date—but we are all unified in our desire to celebrate, reflect, renew, and find joy in the season. – In Spain, it’s tradition to eat a grape with every chime of the clock at midnight. – In Ecuador, people publicly burn effigies representing people and events from the past year. Kinda wild! – The Jewish New Year is called Rosh Hashanah. – In Italy, people wear red underwear on New Year’s Day to bring good luck for the coming year. – The second new moon after the winter solstice determines the date of the Chinese New Year. – The Thai celebration of “Songkran” is a time for visiting families, bringing out statues of Buddha, and throwing water at passersby to wash away bad luck! Here at Dental Care Today, PC we’re excited about the new year. 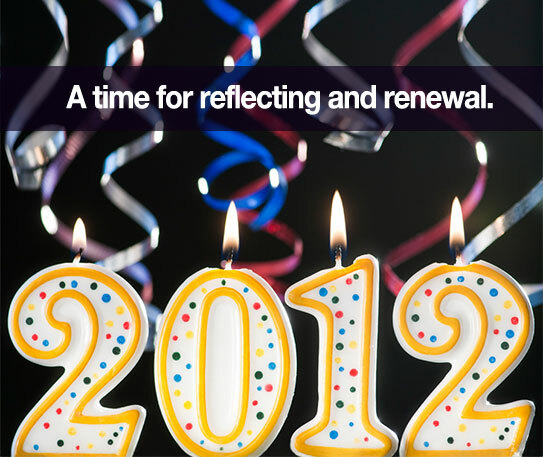 As we reflect and renew, our thoughts turn to you, our valued patients and friends. Thank you. Thanks for the trust you place in our practice. Our commitment to you throughout this new year is to continue to provide you with the very best service possible. Oh, and by the way…please remember not to open any celebratory bottles with your teeth! As much as we’d love to see you, we doubt that you want to spend New Year’s Day in Dental Care Today, PC evaluating your chipped tooth! The #1 reason we use social media tools is to stay connected with you. 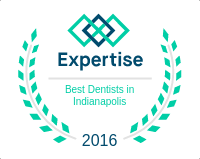 We want to know what you like about our practice. And when you see things that we can improve, we want your feedback and ideas. So be sure to connect with us on Facebook, and use the comment area below as needed. From our entire team, we wish you the very best in 2012.